Companies spend billions on corporate sustainability efforts, yet consumers remain consistently skeptical about their efforts. Research in the upcoming Journal of Advertising Research reports that part of the problem stems from claims that are too vague, as well as using social media. She tells Marketing Daily that the research, based on a large sample of Austrian consumers with data gathered by GFK, also finds that consumers are increasingly skeptical about CSR claims, making it more important to bolster them with outside experts, such as audits and certifications. 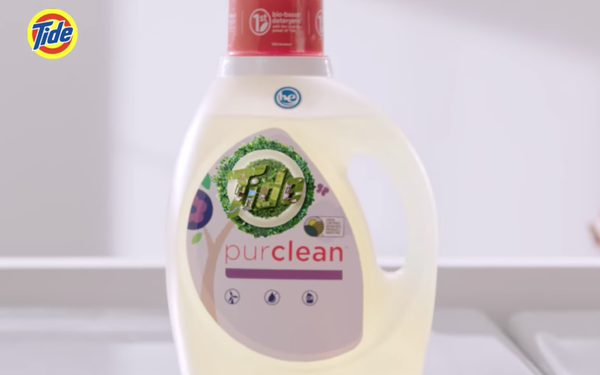 She cites Procter & Gamble’s Tide as one brand that does a good job in showing specific numbers, such as the number of families helped by its Loads of Hope disaster laundry program, as well as the impact of Tide PurClean, its sustainable detergent. When it comes to how messages are distributed, she says she was surprised to see just how poorly social media fared in terms of believability, with a company’s social-media pages ranking lowest of all channels measured. But even other people’s social-media discussions about these companies are less believable: Prizes and awards, TV coverage and labels emerged as the three most credible sources of information. And along with social media, TV ads and radio ads had the least credibility.